Molecular Embryology explains in simple terms the molecular interactions that transform an egg to a complex embryo that in the end gives rise to a fully-formed animal. In doing so, the book covers one hundred and fifty years of experiments that have led to our present understanding of these molecular interactions. As the text progresses, the reader will gain a sense of the developmental similarities and differences between organisms. 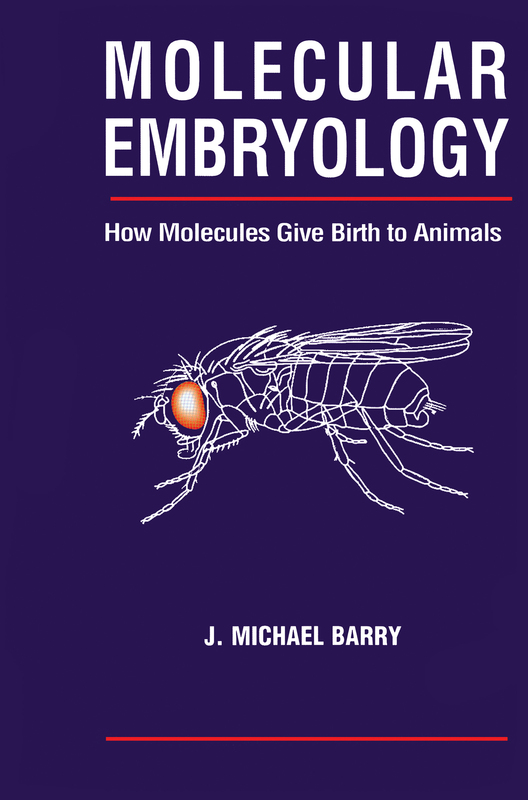 Students studying developmental biology and embryology will find this book an extremely useful introduction to the subject and will also appeal to anyone with an interest in the most recent advances in this largely undiscovered territory.